God made man to create value. 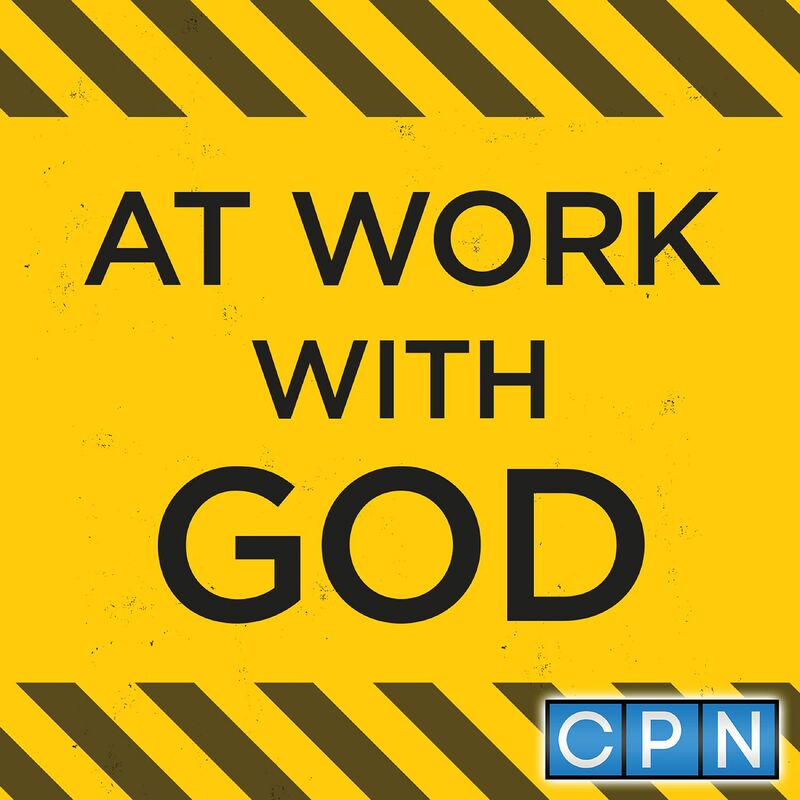 God doesn't send people to us for machine work. Listen to this devotion on production and how you can add value to your coworkers. Understand that provision is an act of creation instead of production. How will you add value today?